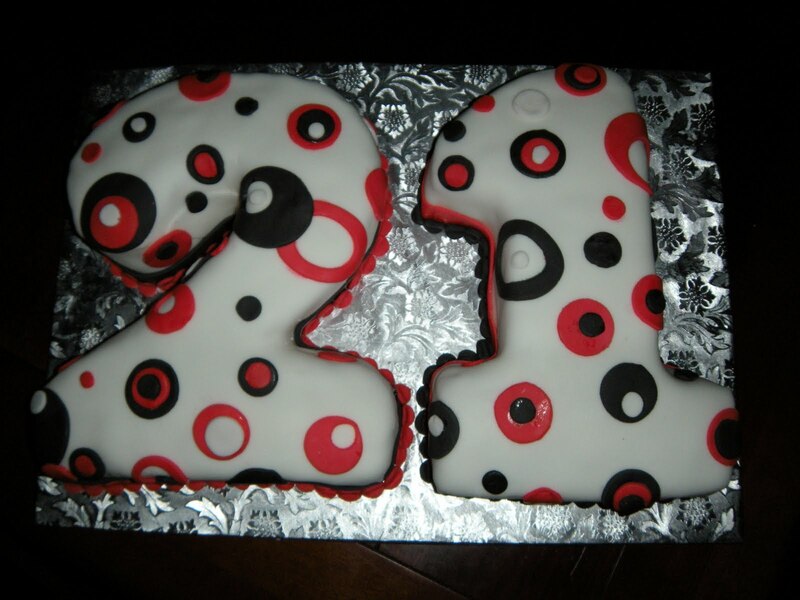 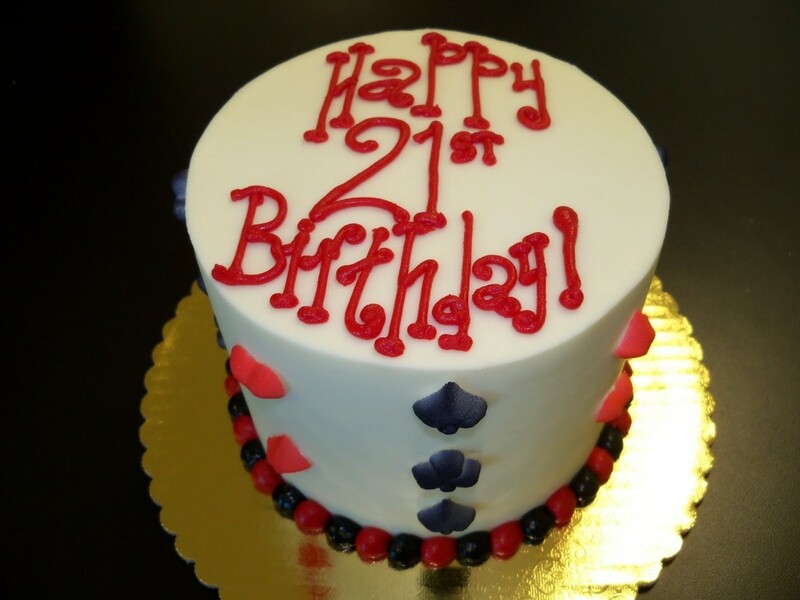 21st birthday has a different significance in western countries, especially for a boy. 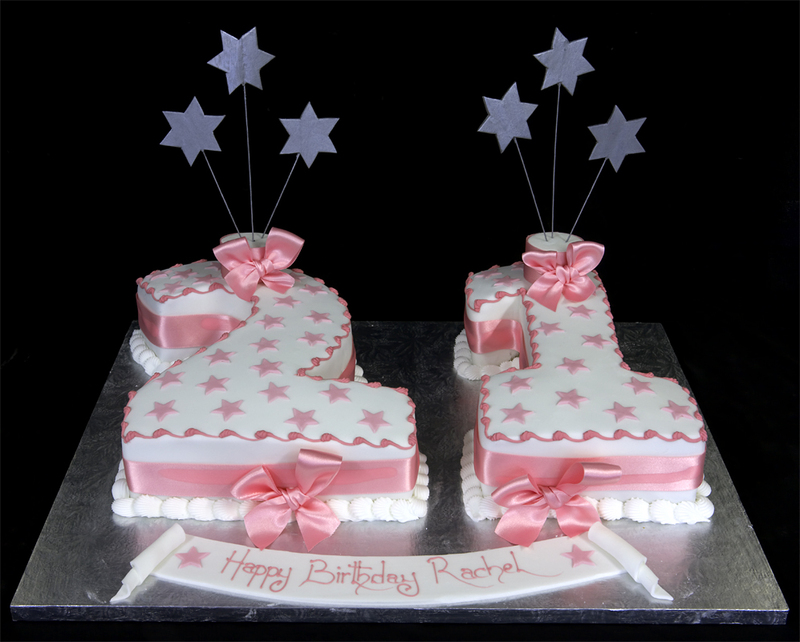 Since 21st birthday suggests coming of age, the way it is celebrated is quite different from earlier birthdays. 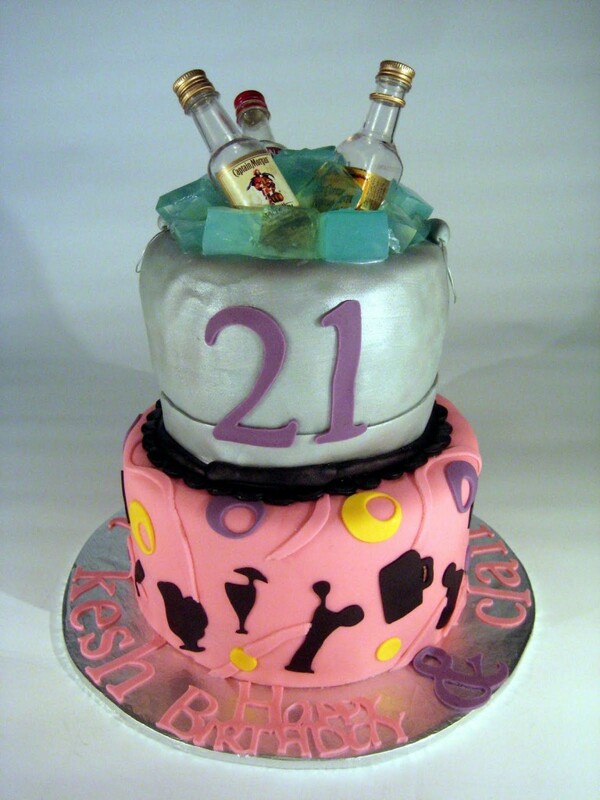 In several cultures, this occasion is celebrated with drinks. 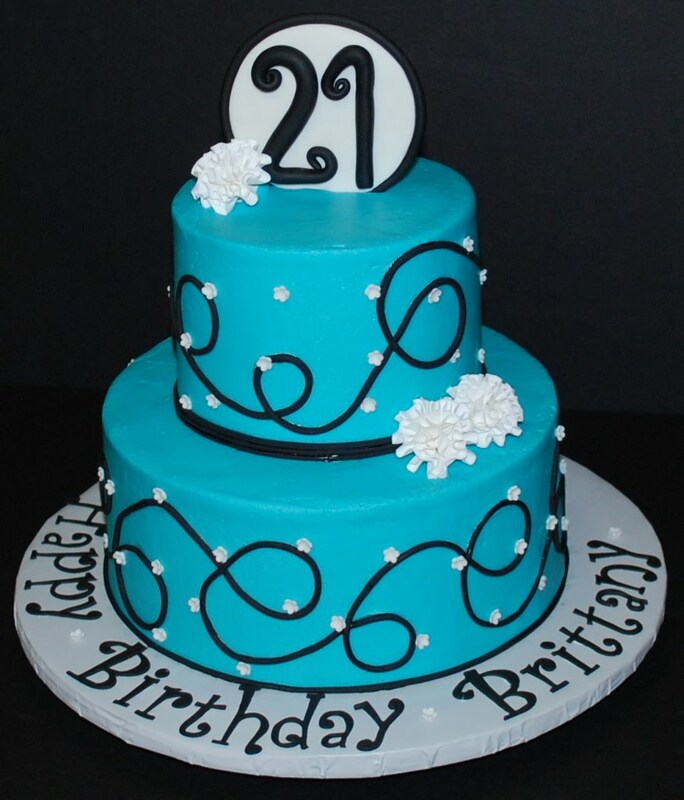 Therefore, it is no surprise that the cake for 21st birthday tends to be a bit ‘mature.’ It has been noted that beer theme cakes are immensely popular in western countries. However, there is no shortage of other intriguing and unique options. 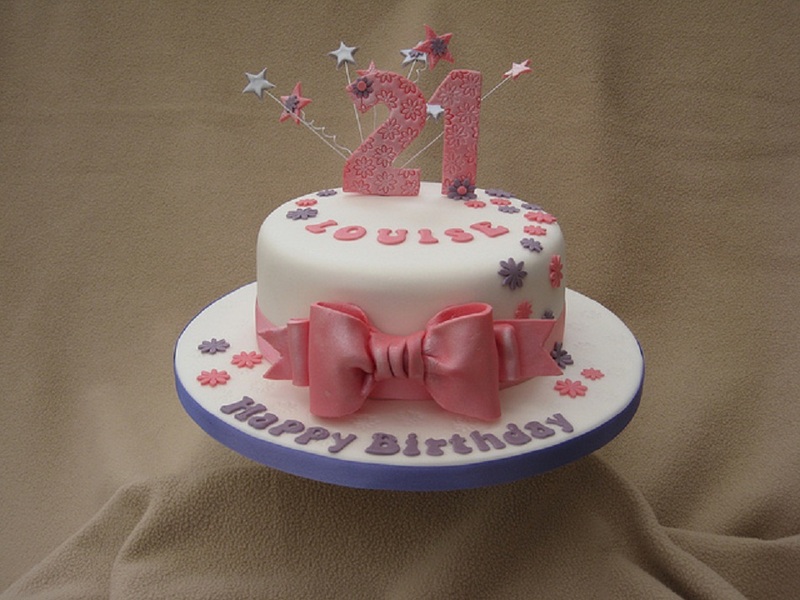 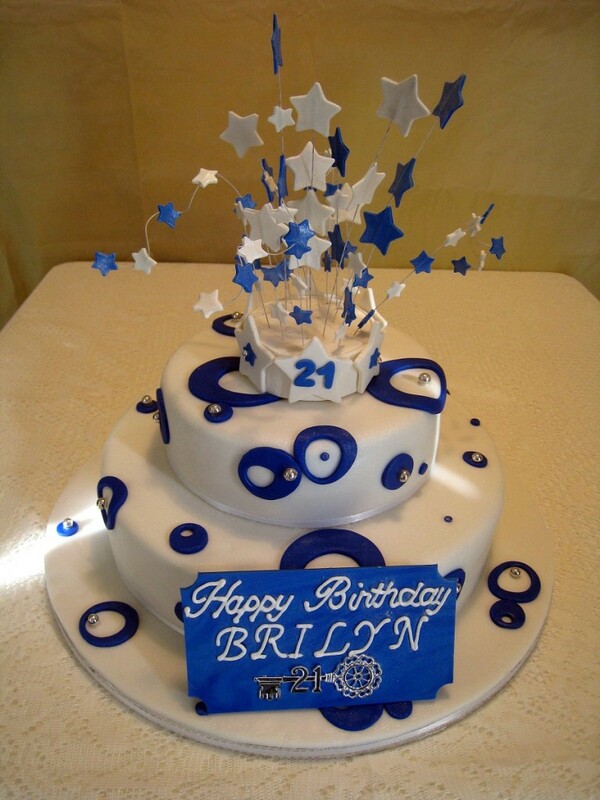 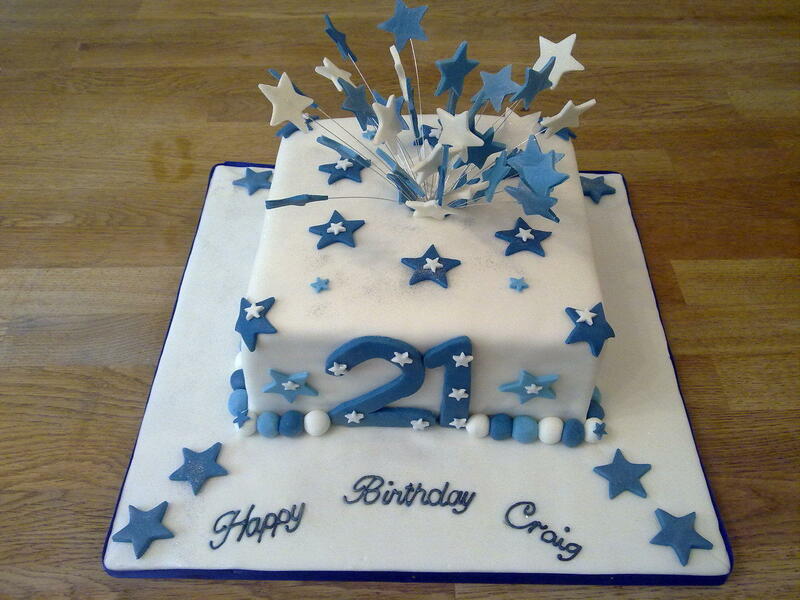 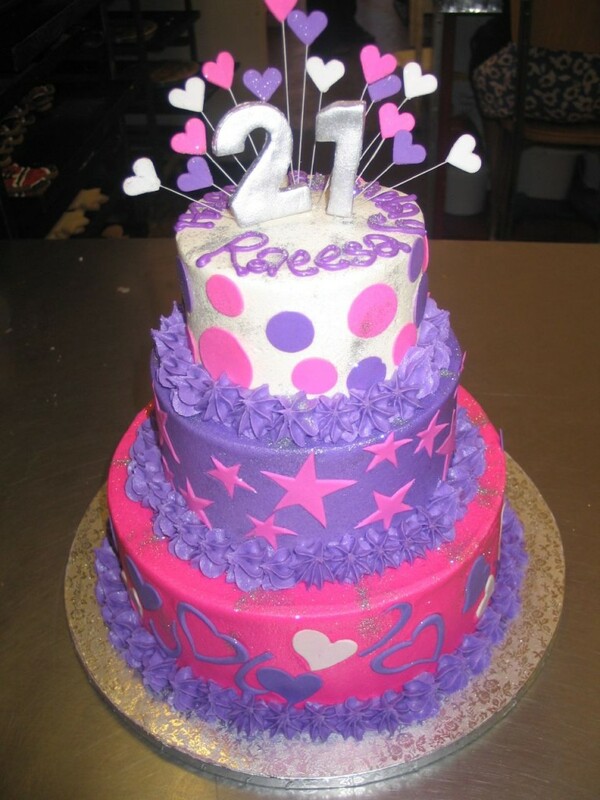 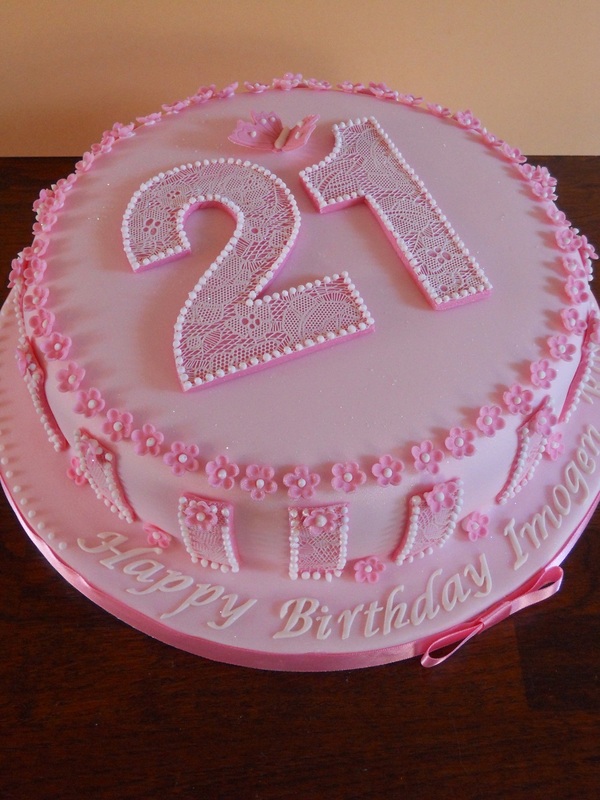 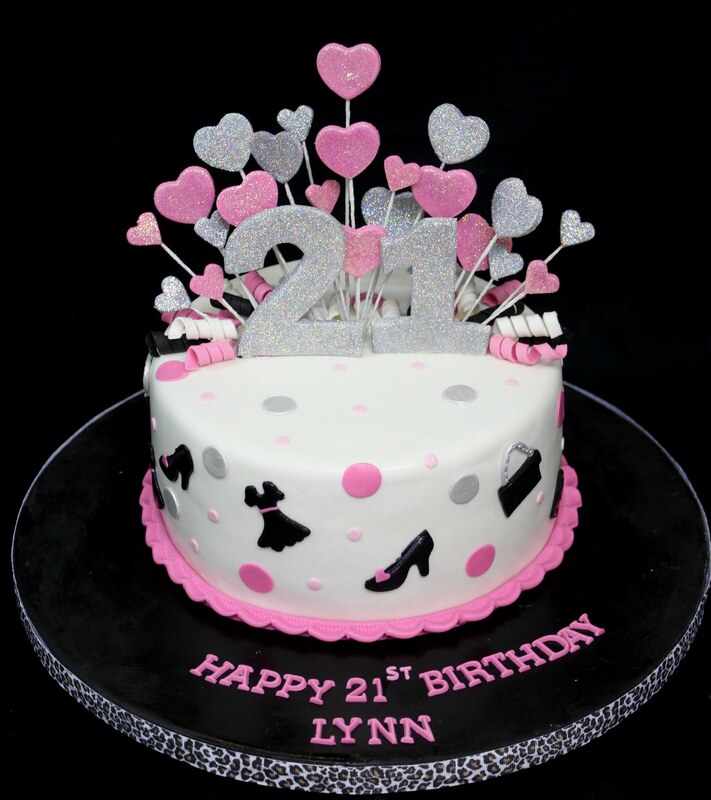 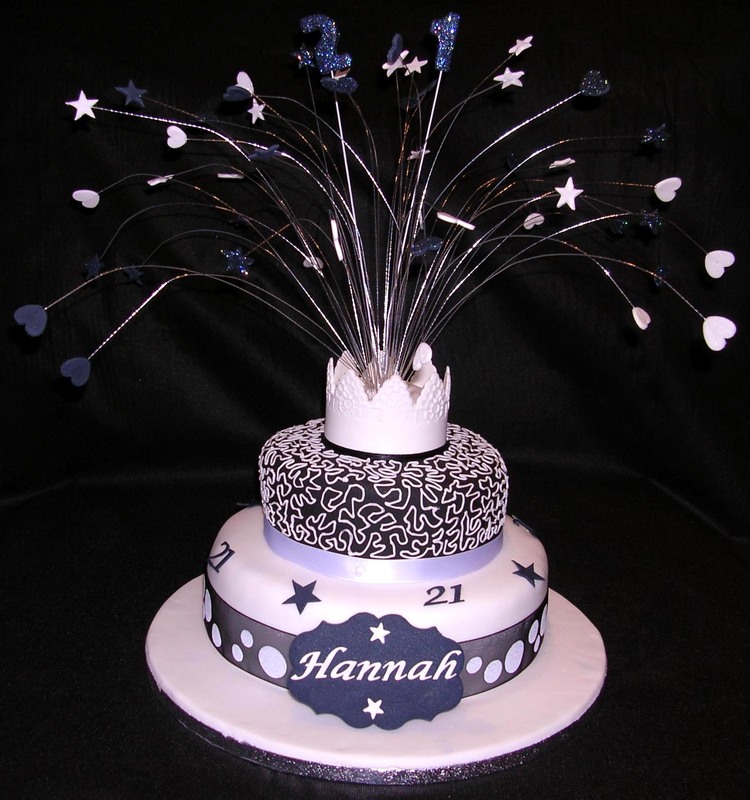 If you are still confused about how to decorate a 21st birthday cake, browse through the following images to get an idea.